"Redwire have been a very reliable company from the start, with very helpful staff, a quick response to matters when needed and attention to detail." 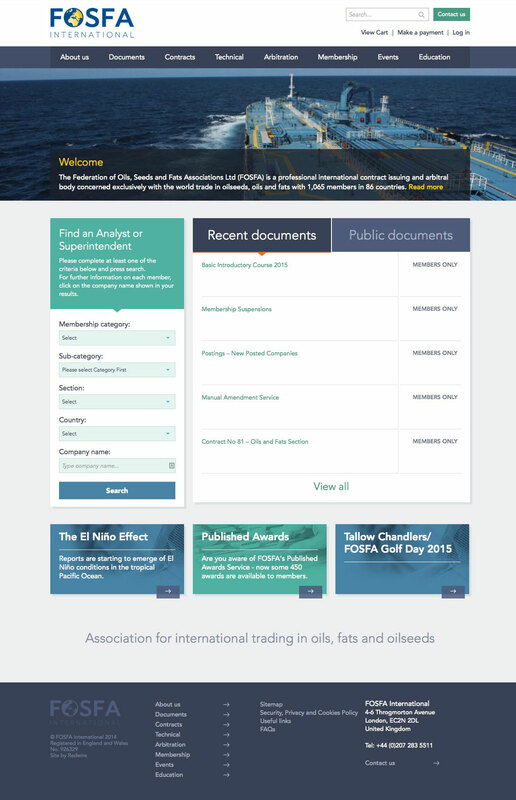 The Federation of Oils, Seeds and Fats Associations Ltd (FOSFA) is a professional international contract issuing and arbitral body concerned exclusively with the world trade in oilseeds, oils and fats with 1,065 members in 86 countries. 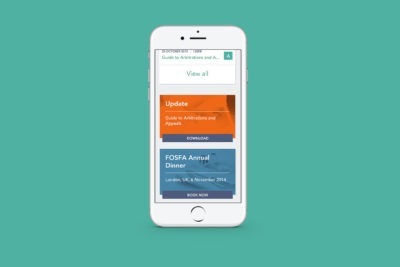 Their website features fully responsive template design, a bespoke database of reports, some freely accessible and some that have to be purchased online, and a secure members area and directory.